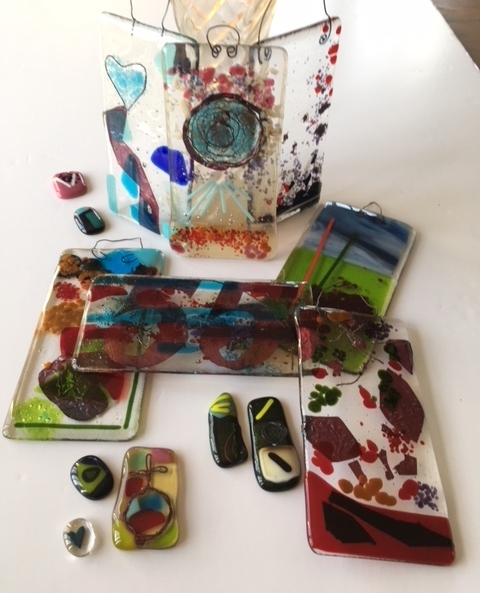 Come and unravel the mysteries of working with glass with the friendly help of professional glass artist Helen Whitehead (exhibitor 32 in York Open Studios). 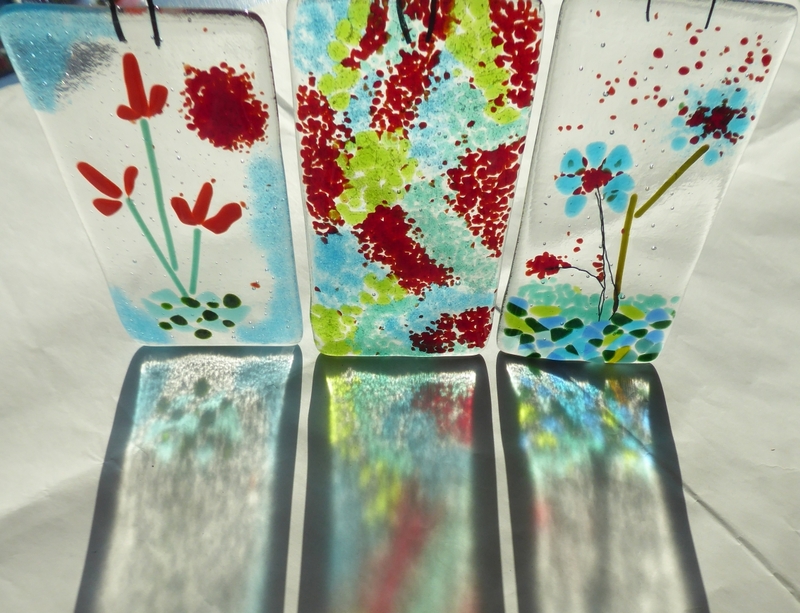 Express the joy of Spring in colour and light, and create your own stunning sun-catcher. 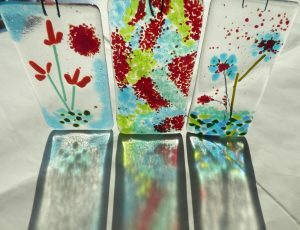 Helen often looks to nature for inspiration and uses glass scraps where possible. As part of the event you can also enjoy a short nature observation walk and a vegetarian/vegan lunch. All materials and tools are provided. Workshop is suitable for beginners but is for adults only. Booking is essential as places are limited. Please note that your creation/s will need to be taken away for fusing in a kiln. You will need to arrange a collection later.